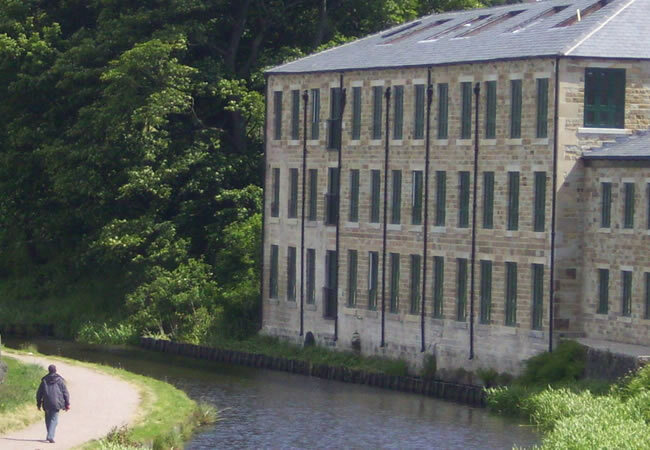 The brief was to provide civil and structural engineering services for a restoration project within a conservation and green belt area to rebuild a fire destroyed, Grade II listed canal side mill, converting it into eight 2-4 bedroom houses. The scheme was completed in 2011. 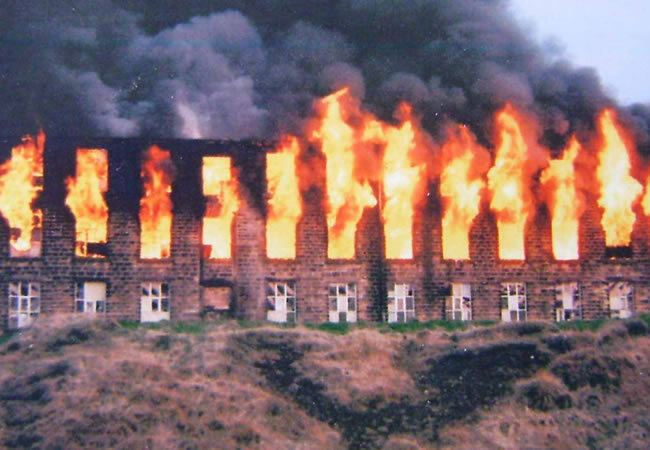 Clegg Hall Mill was extensively damaged, with only one gable and a corner left standing; the entire floor structure and roof perishing in the fire. The plot was positioned on a narrow site with a retaining wall holding up a cobbled road to one side and the front of the property mainly formed on the canal wall. The new houses were built as four-storey properties incorporating a semi-basement lower ground floor fronting the canal side, the ground floor level offering access from the road with first and second floors within the roof space. Adept was tasked with reviewing the architectural design to provide structural solutions. 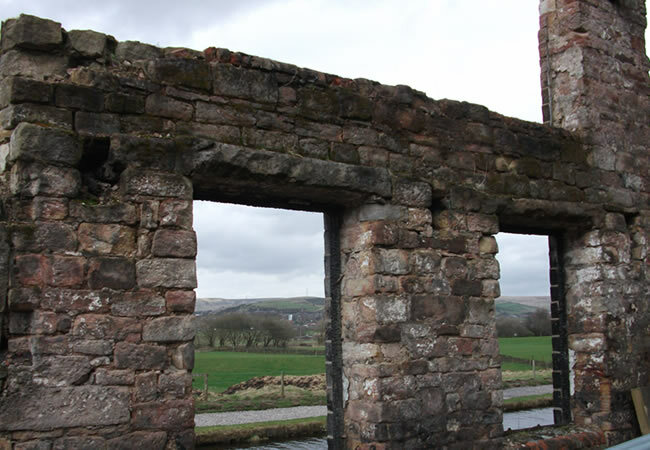 The external wall foundations of the former mill were investigated and found to be satisfactory for the new proposed loads. A combination of new and existing foundations supported the new walls which were built as load bearing masonry up to ground. On-site inspections were carried out to review existing ground conditions and foundation requirements relating particularly to the existing stone masonry retaining walls. A precast beam and block floor were used at lower ground floor level which had to span over a culvert locally. The upper floors were constructed using a load bearing, timber stud framework designed by Adept and specially designed open web joist timber flanged beams. Hot rolled steelwork was used to support timber framing at floor levels, where necessary, and at roof level as purlins, to create accommodation within the roof space whilst supporting the complicated roof geometry. 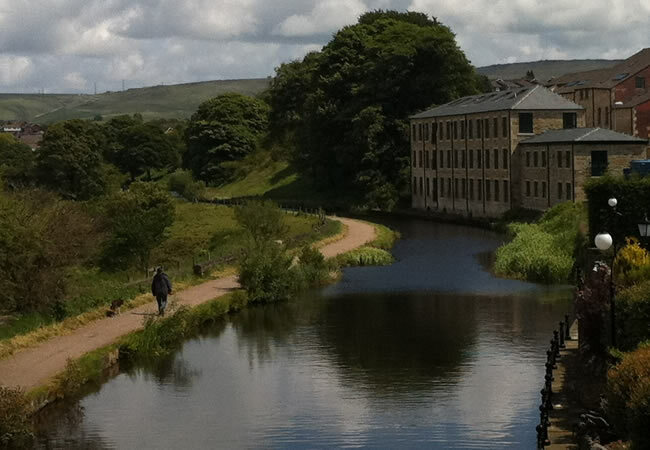 Externally, the mill was rebuilt using locally sourced natural stone walls and slate roofing, together with high performance softwood windows manufactured locally in Littleborough. Due to the nature of the varying existing floor levels and window openings, each property had its own unique internal layout, creating very interesting living spaces. Each property also had either an exhaust air or air source heat pump installed to engage the most efficient use of renewable energy, supplying the under-floor heating and hot water of each dwelling.